WASHINGTON — Arlington County, Virginia’s 2019 real estate assessments are in the mail, and the overall total assessed value of residential properties is up by 2.9 percent. About three in four homeowners will see their assessed value go up this year, according to the county. The rest remained unchanged, or in some cases went down. 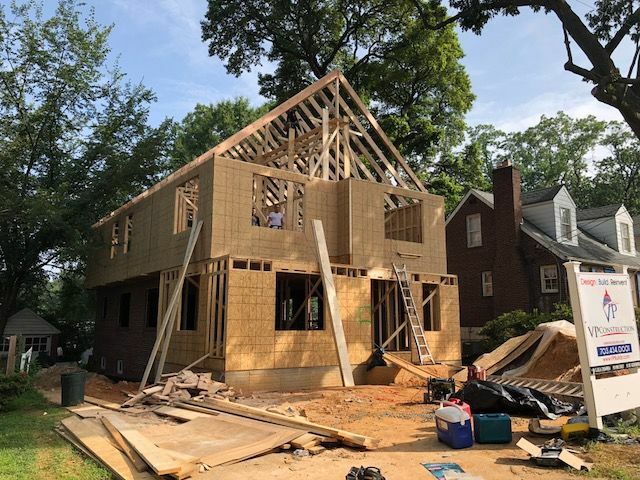 The average home value in Arlington County — including single-family houses, condos and townhouses — is now $658,000, up from $640,900 in 2018. Property assessments are used to calculate homeowners’ annual property tax bill. Here is how the county determines property values. Commercial property values rose by an average of 4.1 percent. Hotels, apartments and office properties in Arlington all gained value, with new construction of apartments accounting for about a third of the increase. The value of office properties collectively declined in 2018 but rose by 4.3 percent this year. According to the county, the office segment continues to be impacted by a 17.4 percent vacancy rate. Office values will continue to rise over the long term, the county says, as Amazon’s HQ2 and its ancillary impacts take hold. Property tax revenue accounts for 57 percent of all Arlington County revenue. If you’re an Arlington County property owner, you can look up your 2019 assessment online.